Is an overhaul of IHT on the cards? The Chancellor has tasked the Office of Tax Simplification (OTS) with a review of IHT. A scoping document has now been published which provides a little more insight on the direction of travel. The technical, rather than administrative, questions posed by the review may cause alarm for family-owned businesses. 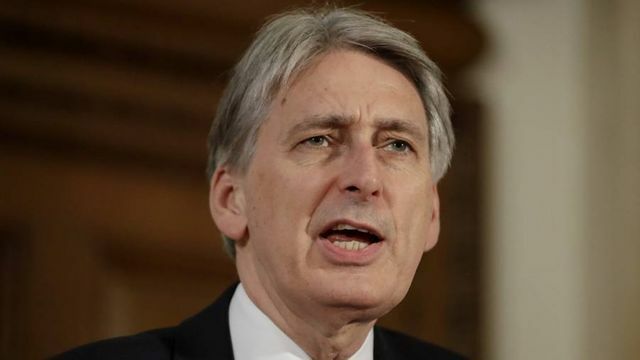 Phillip Hammond hinted at this in his correspondence with the OTS when he referred to distortions to taxpayers' decisions because of the current IHT framework. The complexity of IHT reliefs (read: Business Property Relief (BPR) and Agricultural Property Relief (APR)) and whether they (and other aspects of the IHT rules) impact upon "investments, asset prices or the timing of transactions" are firmly within scope of this review. There has been speculation for some time that the Government is considering options for reform of the key IHT reliefs. Last year the Government undertook a review of patient capital, and concluded that whilst BPR would remain under review (as all reliefs are) it was "committed to protecting the important role that this tax relief plays in supporting family-owned businesses, and growth investment in the Alternative Investment Market and other growth markets". At the time, we wondered whether the type of changes that could come under consultation would include the way that the “trading” test is applied to these reliefs; a review of the interaction of IHT relief and the CGT uplift that occurs on death; or an extension to minimum holding periods. It is hoped that the Government’s recent sentiment counters the murmurings that all IHT reliefs could be scrapped in favour of a lower rate of IHT. HMRC also published a research paper around the time of the Autumn Budget which reviewed the awareness of testators, beneficiaries and advisers of BPR and APR, and the use made of these reliefs in practice. The research showed that amongst interviewees who own or inherited assets qualifying for BPR and APR, their decisions were primarily influenced by wanting to keep estates or businesses intact, and pass them onto their family. The role of BPR and APR was generally seen as a way to allow that to happen; few taxpayers acquired assets specifically to take advantage of the reliefs. This research along with the conclusions from the patient capital review will be useful reference points should the objectives of the review broaden from one of simplification. That’s not to say that there aren’t some positives that can come from this review. Many of the exemptions and thresholds have not kept pace with inflation, meaning more and more taxpayers are caught within the IHT net. Making the process easier for them or in the words of the OTS, improving their “user experience”, can only be a good thing. The Office of Tax Simplification, an independent adviser to the Treasury, has been urged by the chancellor to come up with proposals to simplify the tax, to ensure it is fit for purpose and to make interacting with it as smooth as possible.